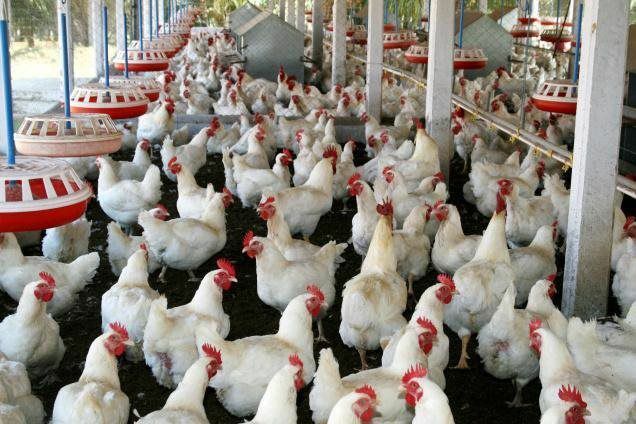 Poultry By Product Meal - The Boyer Valley Company, Inc.
Poultry By Product Meal is one of the most important sources for high quality protein when it comes to feeding domestic animals. We take the ground, rendered, clean parts of the carcass from slaughtered poultry — necks, heads, feet, undeveloped eggs, gizzards and clean intestines — and extract the fat and moisture to produce our by product meal. The finished product is light brown in color.